Fidget Spinners. Do you love them or hate them? At this point when something new like this comes along I usually am ok with the kids getting on board and sitting back to see what creative ways my boys will come up with for applying their own twist to said trend. They usually don’t disappoint. And as much as some of their antics can drive me crazy… think bottle flipping… I’m usually one hundred percent in favor of anything that will keep them away from idle screen time and thinking out of the box. They almost never use anything only as it’s intended anyway and in the case of fidget spinners I’ve been rather impressed. 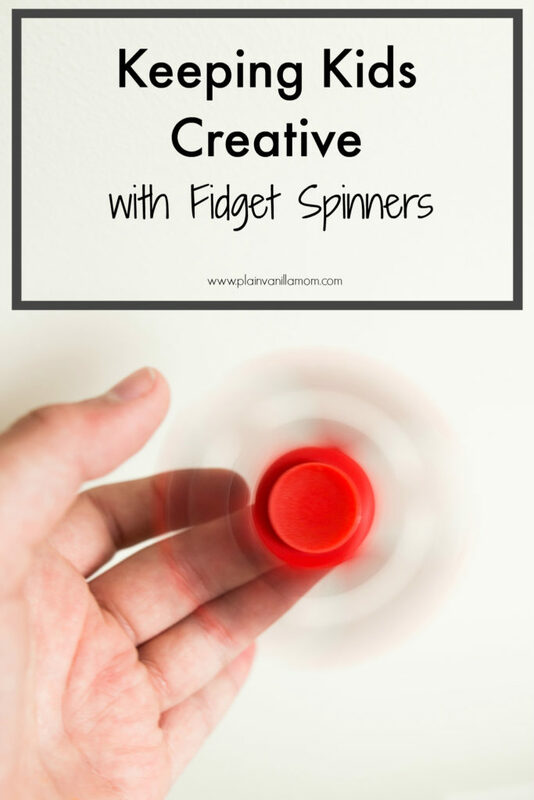 We’ve been letting Mr. A try his hand at youtube videos and he’s put together this awesome compilation of creative and challenging ways to try spinning your fidget spinners. (along with a little filming help from his younger brother). I promise you, he did this all on his own with no help from me. I hope you will take a look! I love all the learning and creativity that goes into kids learning to make videos like this. My personal favorite is The Marker Fidget Spinner Trick Shot. I know he would love it if you would stop by, watch the video and say hi! Let him know what your favorite trick was too! And of course if you try any of these with your own kids please do so at your own risk. I’ll warn you, the outtakes from the whole tennis racket trick got a little hairy. Yikes! 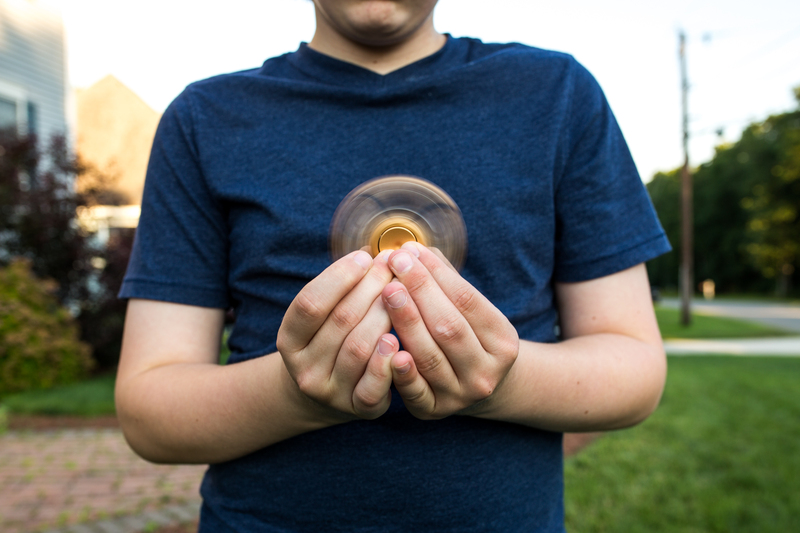 Thanks again to Oriental Trading Company for providing us with a few fidget spinners and other goodies to keep these guys entertained, creative & busy this summer. You can check out a whole host of fidget spinners & other fidget toys here. The most coveted fidget spinners in our house right now are the light up and glow in the dark ones, be sure to check them out. Pin this post to share with your kids later! Mr. A (aka: ADD353) will thank you for it!